Questions and answers from information in the Readings, Research, and Resources book. Available on card stock (suitable for cutting into flashcards) or use the Interactive Edition Units. 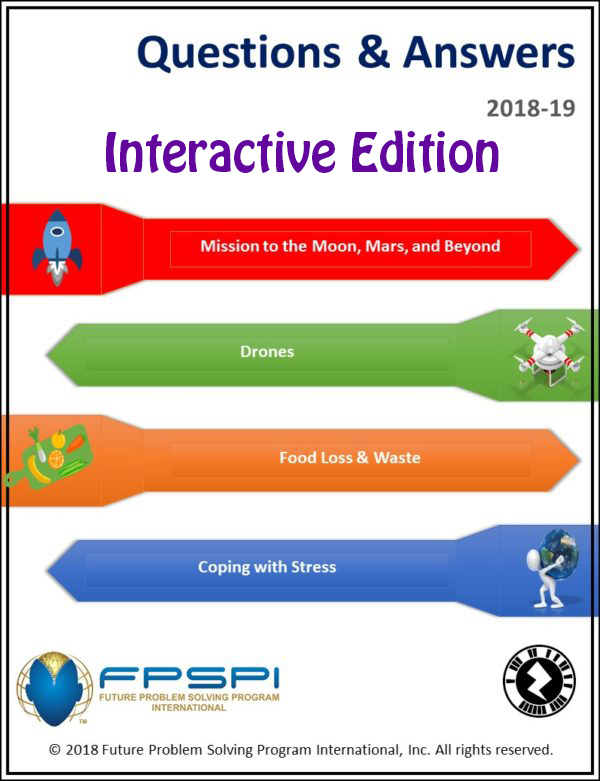 The interactive edition contains online interactive flash cards, as well as engaging games that use the questions and answers for a different learning experience. An invaluable supplement to RR&R.